Set sail aboard the Hispanola! 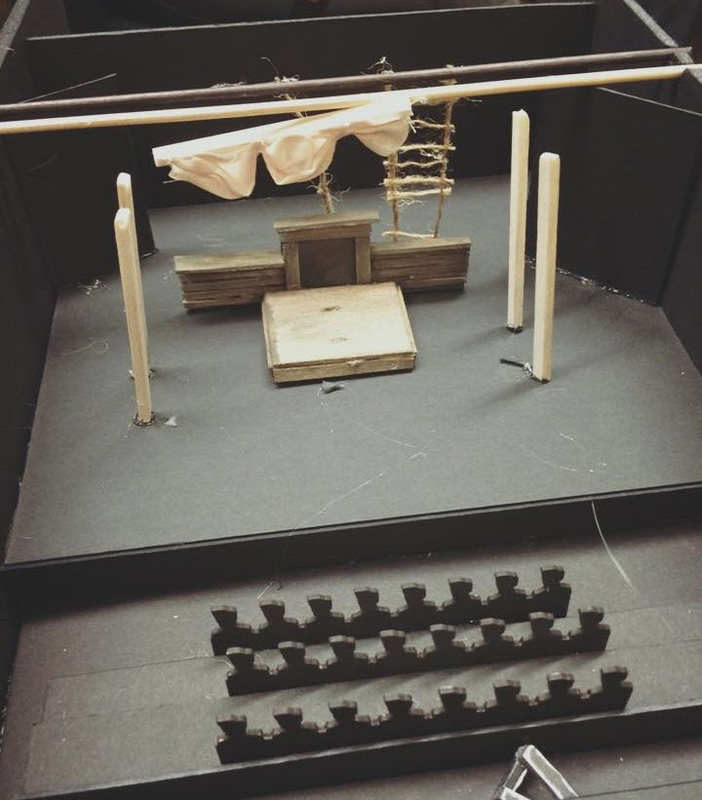 TREASURE ISLAND set model by scenic designer Sarah Lewis. Join young Jim Hawkins on his voyage to Treasure Island, as he sails with the infamous Long John Silver, the parrot Captain Flint and the whole crew of the Hispanola. If pirates, buried treasure, and adventure excite you, this is a story you won’t want to miss! Noyes St. Theatre – 927 Noyes St.